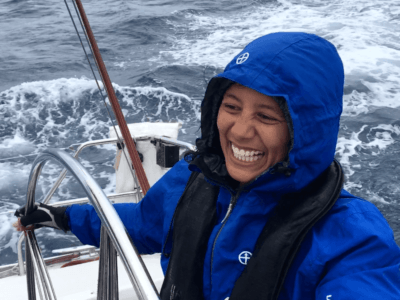 The RYA Competent Crew is an essential introductory course for both the complete beginner and those who have some experience of either dinghy or keelboat sailing or cruising. The course is planned to give you as much fun and enjoyment as possible. While you cruise you will learn about safety at sea and will be given lots of opportunities to master the seamanship skills of steering, changing sails, reefing and tying the essential knots as well as whats is like to live on a yacht for an extended period. Living onboard throughout the course, each night is spent in a new place, allowing you to experience the delights of a real cruise. 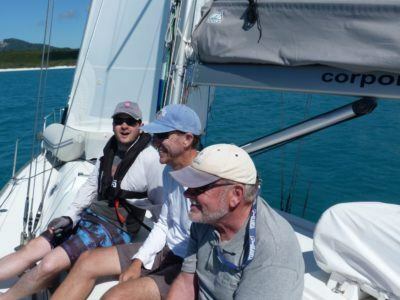 You will visit many of the quiet bays, anchorages and yacht harbour’s of Moreton Bay, Southeast corner of Queensland or the Whitsundays (depending on chosen course) and in the evenings there is time to relax and reflect on the events of the day. 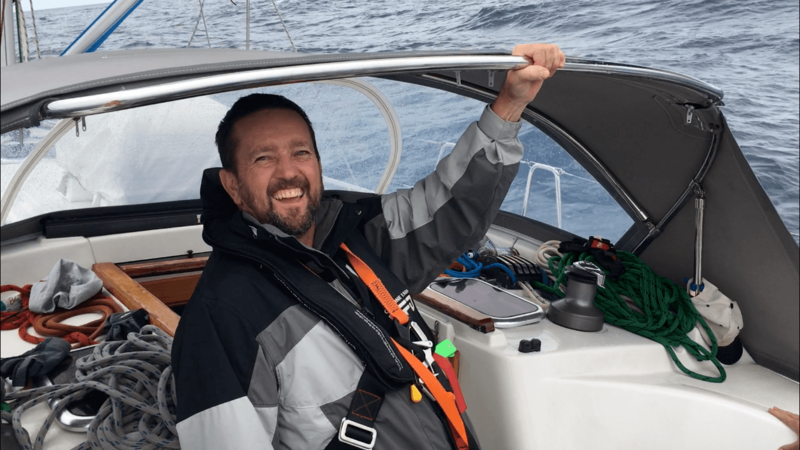 By the end of the RYA Competent Crew course the successful Competent Crew will have sufficient knowledge and skill to be a useful and able crew member. ‘Many thanks from two over 60’s who were sailing virgins but now have their own 34 footer! . “RYA Competent Crew” was fun and SAFE, a great introduction and your ongoing help and advice are invaluable – looking forward to more courses as we really get up and running.’ Lin & Brian. 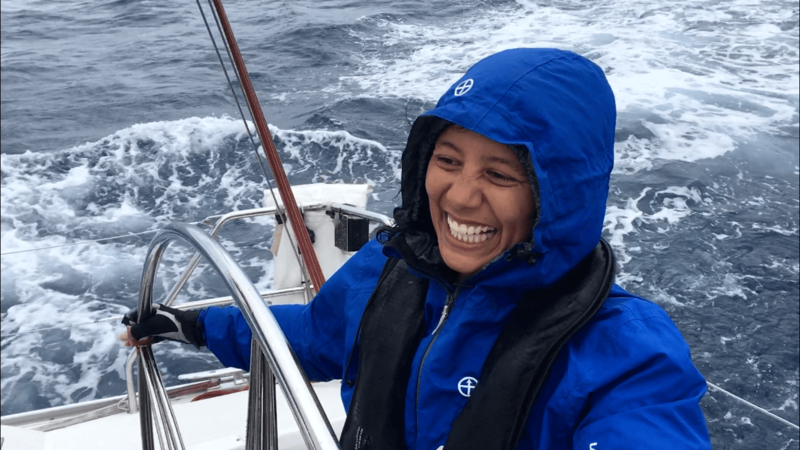 ‘Challenged just in and around comfort zone, never for a moment felt in danger or intimidated, vegetarians well looked after, reliable yacht, plentiful crew, great instructor.’ Scott and Almasa. 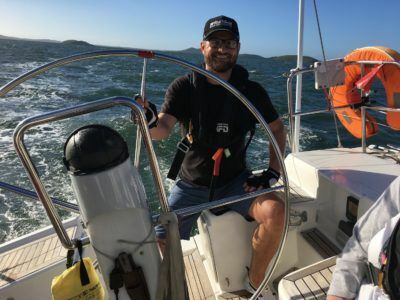 ‘…a learn-to-sail experience that was also an enjoyable adventure holiday… it provided us with a superb preparation to crew a sailing boat competently… Plus the sailing was accompanied by whales, dolphins, turtles and eagles.’ Richard & Nadeia Romanowski. I would like to especially thank James as he was so willing to impart his knowledge and was always encouraging and understanding of everyones individual abilities. 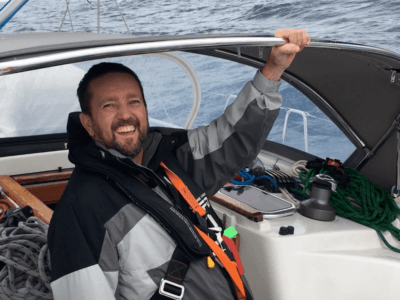 His kind and considerate manner really put me at ease and ensured my first sailing adventure was an enjoyable experience. This course exceeded our expectations. Deb and Van. Course starts 0930. Bring a hat, sunglasses, sunscreen, bathing suit, a warm jumper, change of clothes (minimal wardrobe needed), spray jacket. Be sure to pack this in a flexible soft bag. All meals are provided. If you have special dietary needs, please be sure to indicate this in advance when you register for the course and we will do our best to accommodate. What should I do be fore the course? Although there are no pre requisites for this course we do advise undertaking the Online Essential Navigation course. 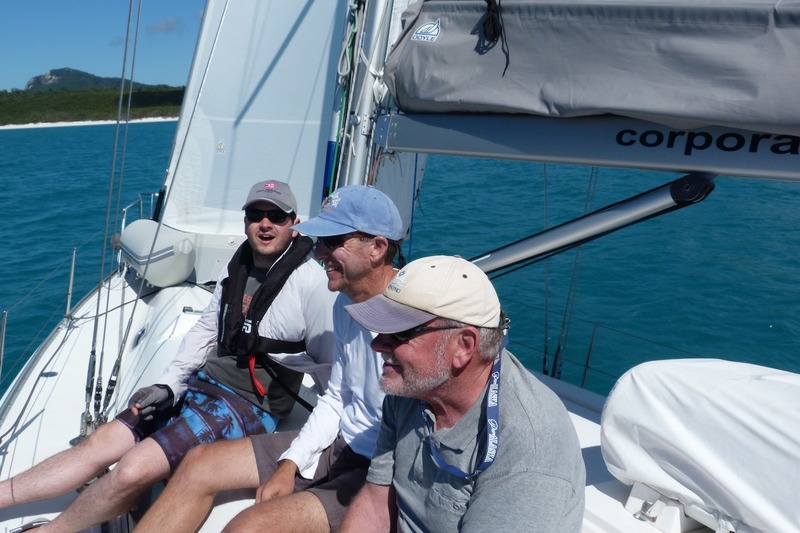 This ensure that you can get the most out of your RYA Competent Crew program. 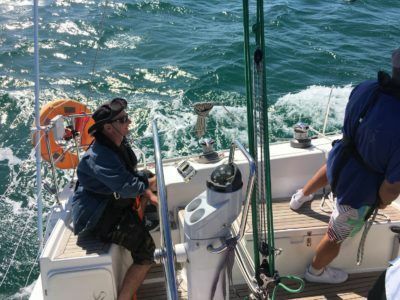 Both the RYA Competent Crew certificate and logbook presented upon successful completion of your course.